Art is one of those fields which can survive not just with creative expertise but also with the right spaces of display and the relishing of a distinguished audience. Without the presence of such patrons of art, it is impossible for any form of art to thrive and flourish in the midst of technological advancements and fast-paced environment. 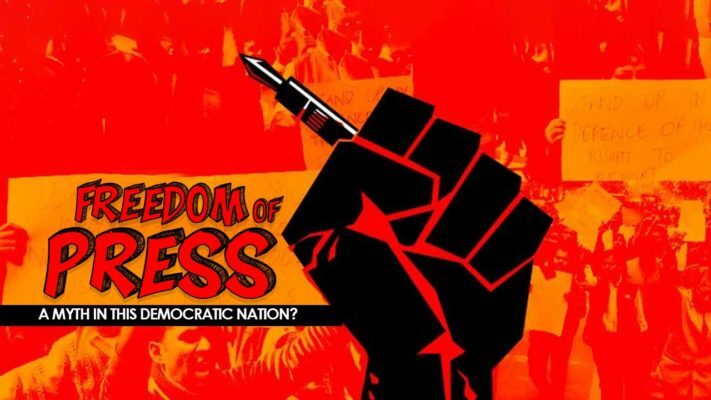 Hyderabad has been growing steadily and consistently in the world of cultural spaces and thanks to places like Lamakaan, Saptaparni, Our Sacred Space and the recent Phoenix Arena, the city has been witnessing some very interesting events which are related to art, culture and most importantly- remembering our roots. 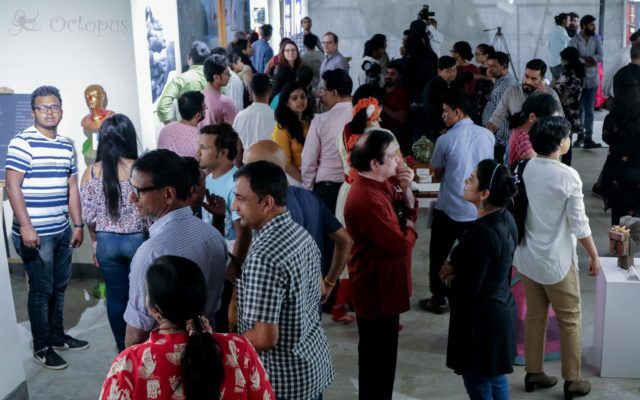 A new art hub, Gallery 78, has opened near Hitex, Madhapur on March 11th and the place is hosting a unique art exhibition featuring Hyderabadi artists. 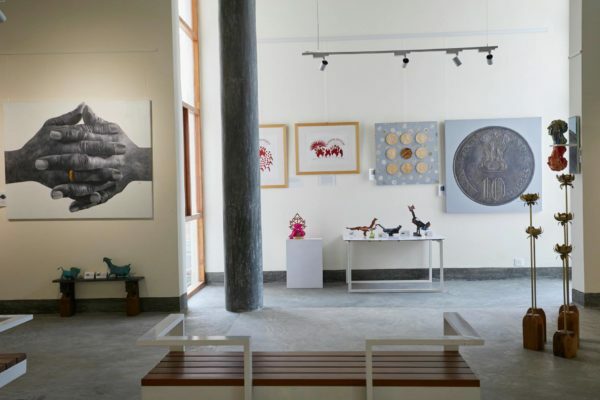 The art and cultural connoisseur Rahul Reddy proudly said that it took him nearly two years to set this place up- which was initially a residence of Mr Srinivas of Focal Point. 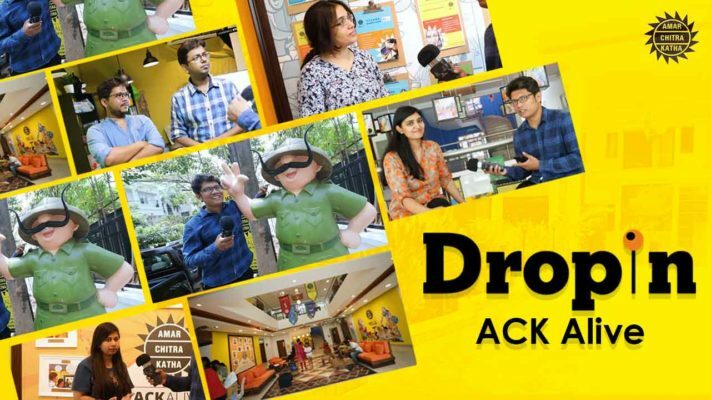 The gentleman has been kind enough to give away three lavish floors of his residence just for the promotion of art in the technologically driven area of the city! The art exhibition, Confetti 2018, is open to all until April 1st and features some very interesting displays of art, which is a blend of contemporary appeal with strong cultural roots. 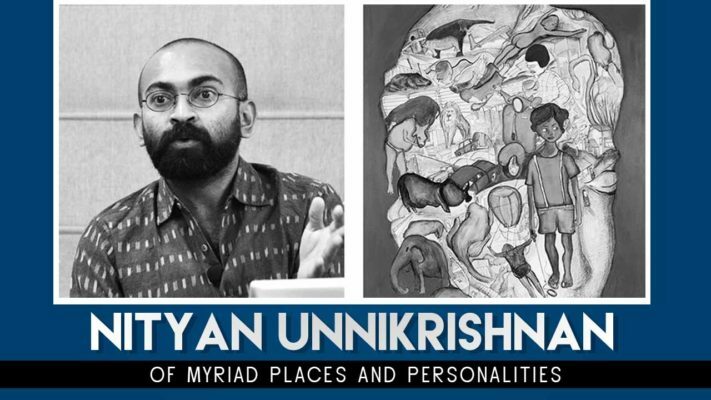 The curator Dr M.Balamani selected the works in such a way that the deeply rooted persona is evident – because Hyderabad is a place of rich cultural heritage and has a long history. 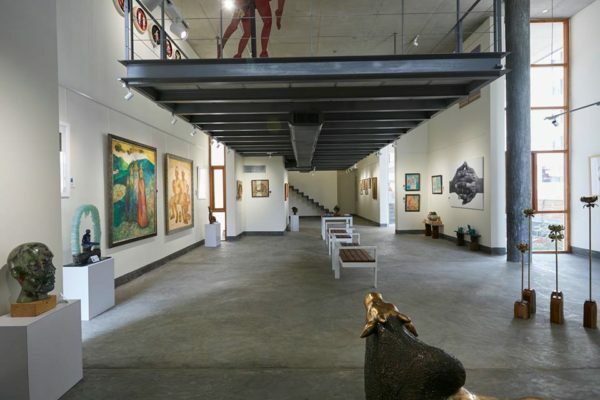 The overall ambience of the exhibition is sublime, peaceful and quiet away from the hustle bustle of city life. The décor has been carefully designed in such a way that it is minimalistic- yet makes a brilliant impact on the visitor. 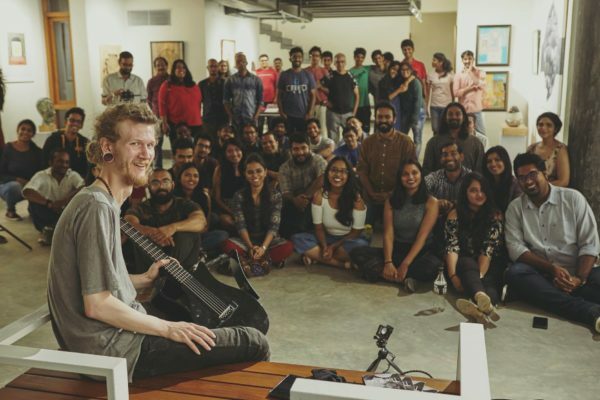 Speaking about the actual inspiration and thought behind Gallery78, Rahul Reddy spoke about the lack of cultural places in the twin cities and there is every need for patrons to come forward in a way that there is such a place in every street of the city! After all, Art makes the mind creative, brings a new dimension to thinking and aids overall development. Gallery78 will also feature a laid-back coffee shop on the ground floor where art lovers can visit and do their work in relaxing ambience. Every nook and corner of the outdoors has been decorated with amazing care and perfection. It actually brings multiple cultural outlooks and also reminds the visitor of the ubiquitous nature of creativity. The usage of colours is also done artfully by choosing relaxing ones instead of those extravagant hues. 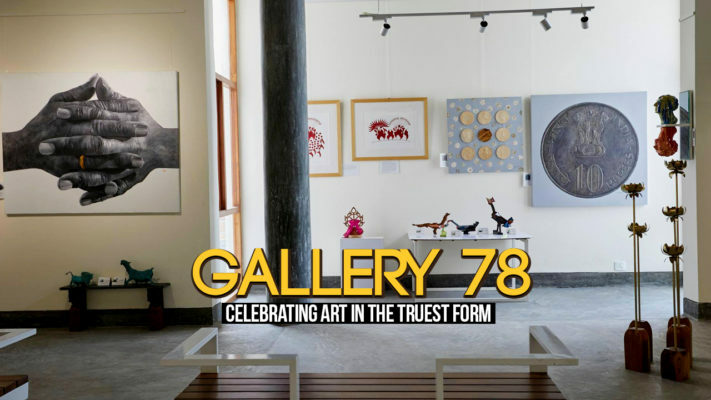 The artistic expression always needs a right place to get into the groove and Gallery78 does exactly that and strikes a beautiful chord with more such cultural spaces to grace the twin cities! 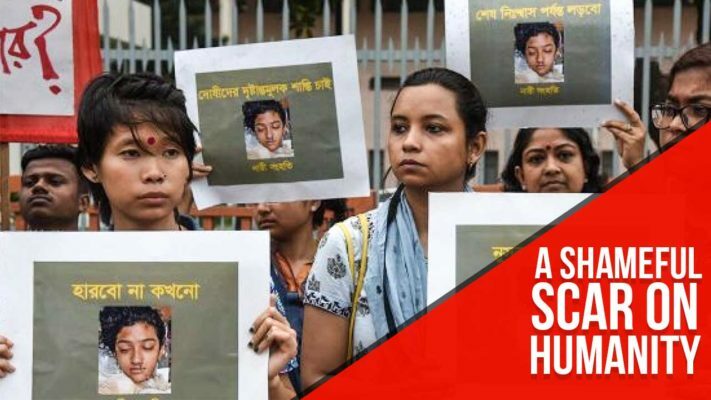 [VoxSpace Tech] Dear Influencers, Who Are You Duping With Your Tantrums?